Home » Out! Series » Bug Out! 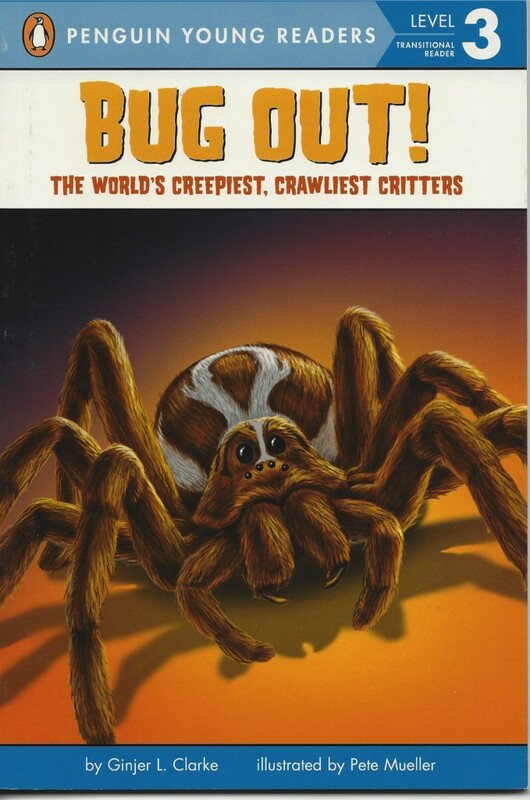 This book features some of the most disgusting, far-out bugs on the planet. Learn how a scorpion uses its poison, discover how the jumping spider hunts, and more!